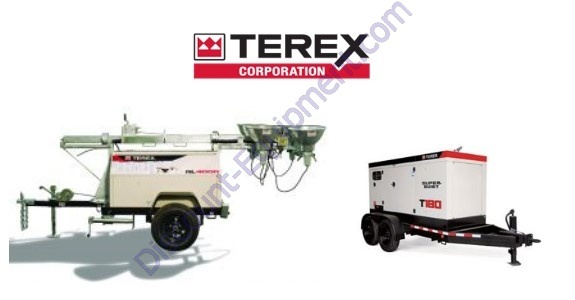 Terex Light Towers, Generators, Excavators, Compactors, Backhoe Loaders, Dumpers, Compact Wheel Loaders and Parts. Please fill out this parts request form with your model and serial number and detailed information at this link click here. If you do not have the model and serial information you can send photos to info@discount-equipment.com.